The Steamfast SF-210 is the 2011 update to the popular SF-226 Handheld Steam Cleaner. 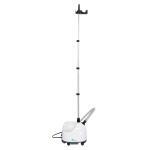 The SF-210 Handheld Steam Cleaner features styling and ergonomic updates that make it easier to use than ever before. 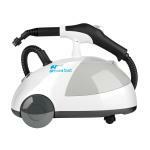 The SF210 places the power and convenience of steam cleaning in your hand. 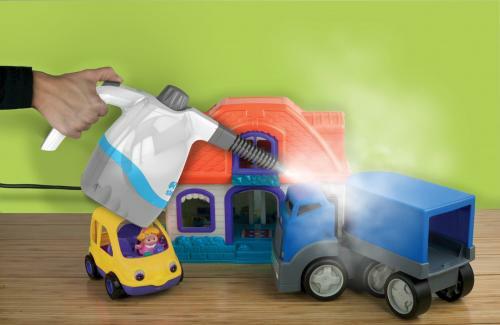 Lightweight and portable, the Handheld fits all of the benefits of steam cleaning into a form factor that is easy to use and store. 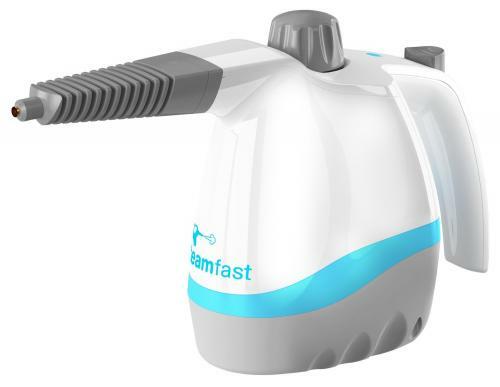 The Handheld Steam Cleaner is ready in minutes, harnessing the natural, effective power of steam to clean and sanitize a wide variety of surfaces. 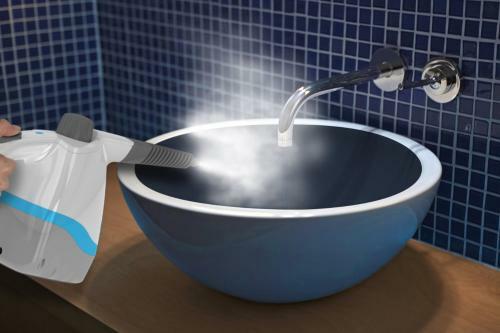 From kitchen counters to bathroom tiles, blast away dirt and grime throughout your home with the Handheld Steam Cleaner. "I'm not sure of the woman's name who helped me, but I had a very confusing return which she really went the extra mile to help me with. 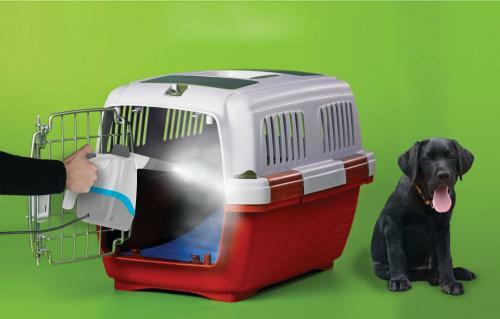 She was incredibly patient and did her best, successfully, to help me A great experience!!"